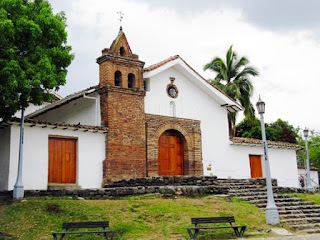 travesias emocionales: Reasons to travel as a digital nomad to Cali, Colombia. Reasons to travel as a digital nomad to Cali, Colombia. If you are looking for fun at cali is assured and it is not for less because you won the titles of the capital of salsa, or the branch of heaven. Are you traveling soon? Be for tourism, business and other adventures. You can create a few days and make these plans. 1. Walk around San Antonio and Granada. 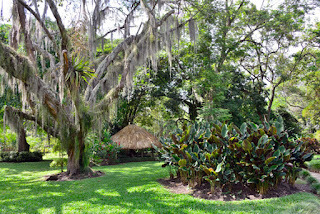 You can stay one of the two, because they are very welcoming and their tourist attractions go from the historical to the most traditional of the city. San Antonio is famous for its chapel (it was the starting point of the neighborhood two centuries ago) and the traditional two-story houses. Many artists have lived here and the bohemian society of Cali lives here. You can walk the streets and also feel its colorful and revolutionary. On the other hand, Granada is more modern and rumba with restaurants, bars, hotels, etc. With a more modern design. 2. 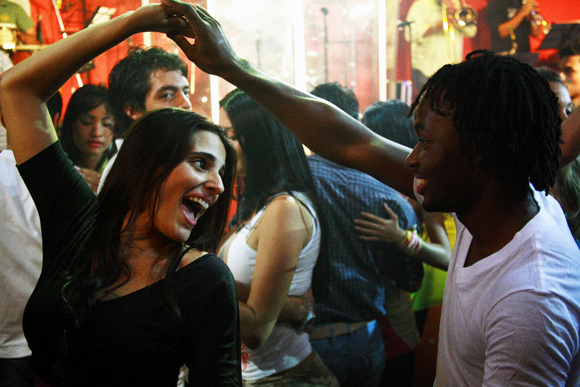 Dance salsa as much as you can. Or at least make the attempt, that because you are Latino you have not earned it. When you go to a bar in Cali you will realize that it is different. Tells a story that a 70's Melomano had the idea of accelerating the speed of the turntable, which forced the dancers to accelerate the pace. The clubs did the experiment and created a new way of dancing according to the culture and idiosyncrasy of Cali. On the sixth avenue there is a possibility that you can see these dances, drink a rum. Do not lose the possibility of doing it. In 8 days we will continue talking about our beloved city.